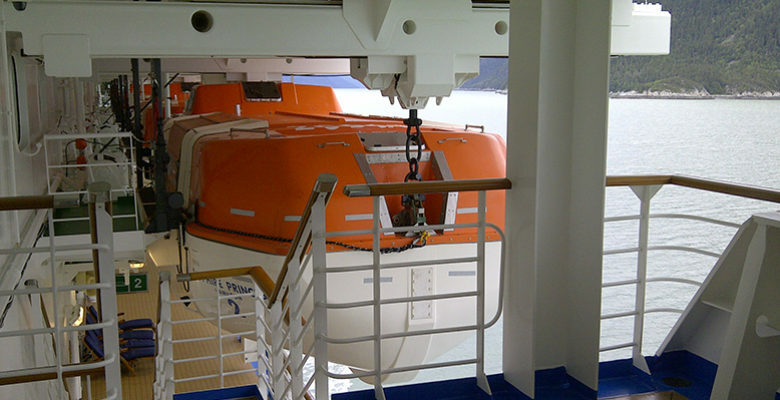 Some of our customers have a worldwide operating fleet with lifeboats and rescue boats, davits and deck equipment from different manufacturers. We can also take care of their complete lifesaving equipment including checking and keeping the service inspection dates and arranging the best and most economical place for the service. And the major benefit for you: This can be covered with only one contact person here at Fassmer Service.